The probability of a campus discovering new security vulnerabilities with an annual assessment is high. Once a thorough security assessment has been performed, it is imperative to review the findings with key operations, management and patrol personnel. 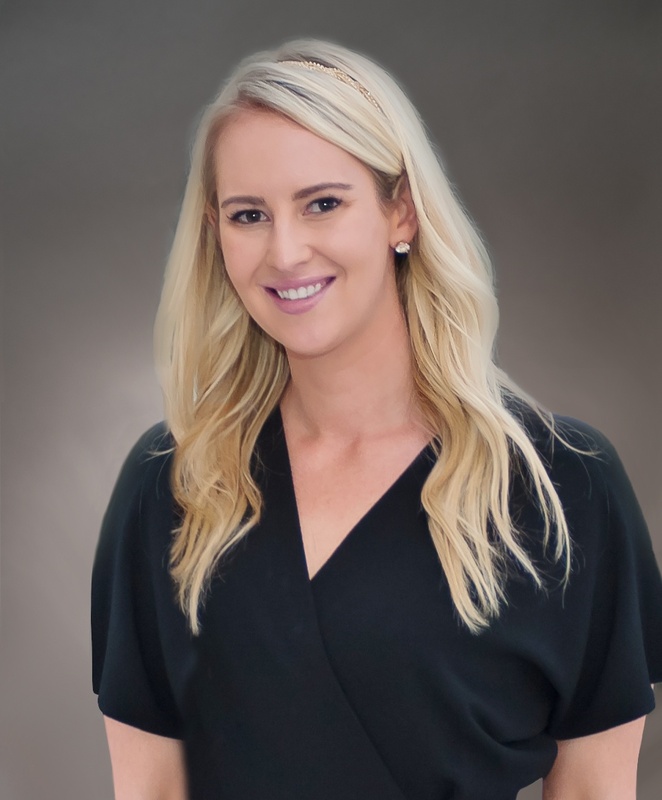 Prior to starting a new plan or updating an existing one, it is important to consult with an experienced security integrator. A consultant brings a fresh eye to a project, being able to notice potential trouble spots easily overlooked by security staff on campus every day. Protecting people on a large campus is nearly impossible without multiple layers of enterprise-level security solutions that communicate. The vast size of a campus, variation in building design and standalone products make security a complex and challenging matter. 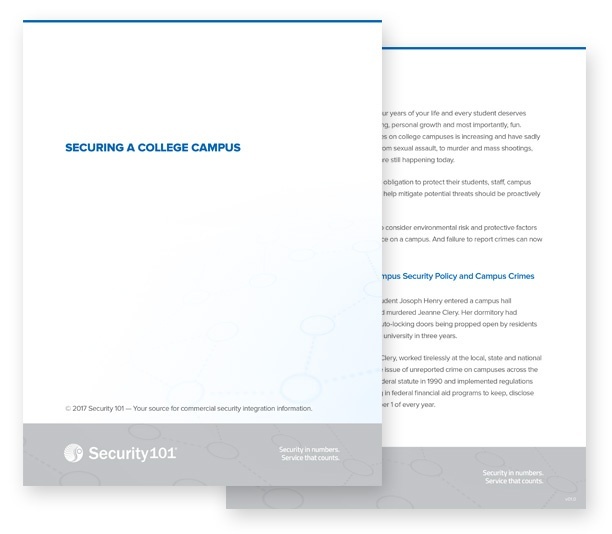 Read our white paper on "Securing a college campus" for a holistic view on how your educational institution can mitigate threats and vulnerabilities to protect its students, staff and facilities in an ever changing environment with a centralized monitoring and open standards approach.